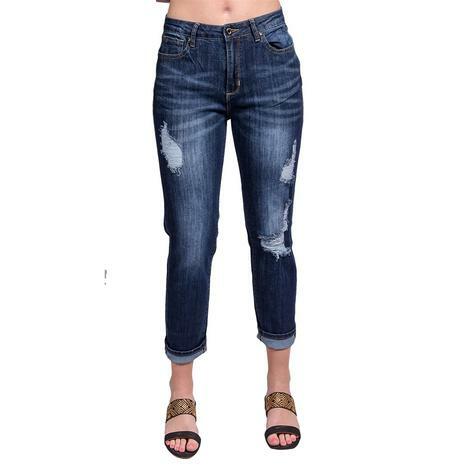 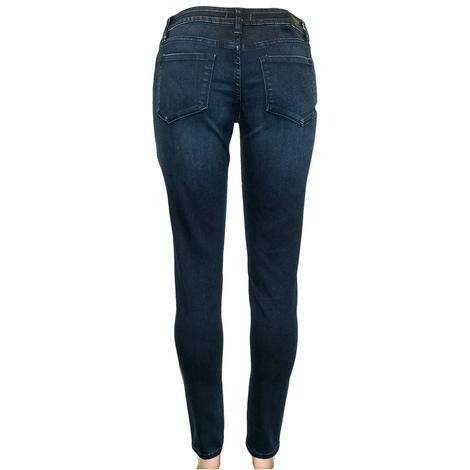 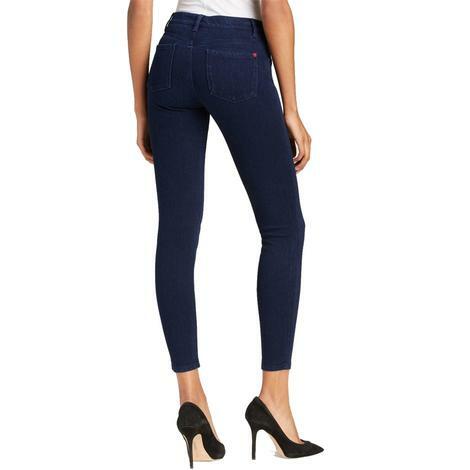 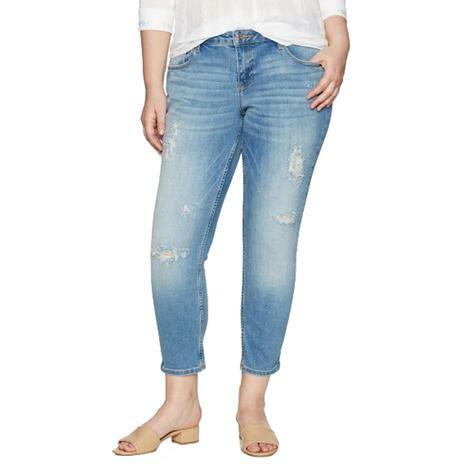 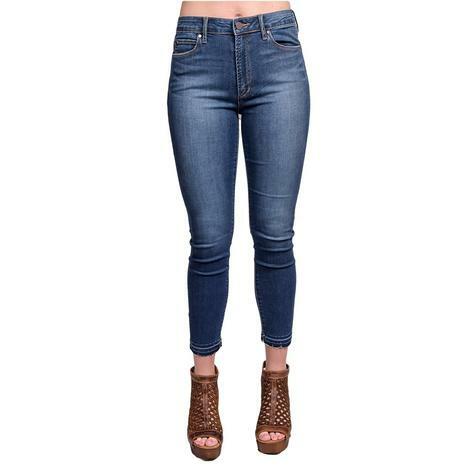 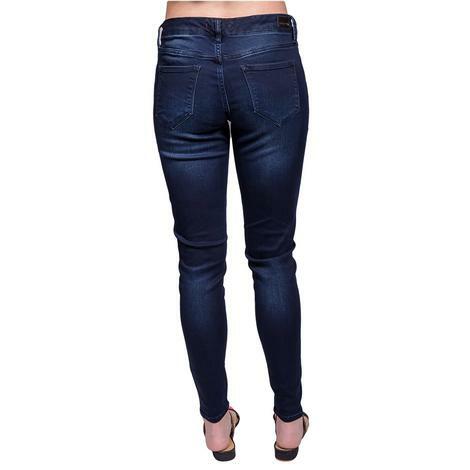 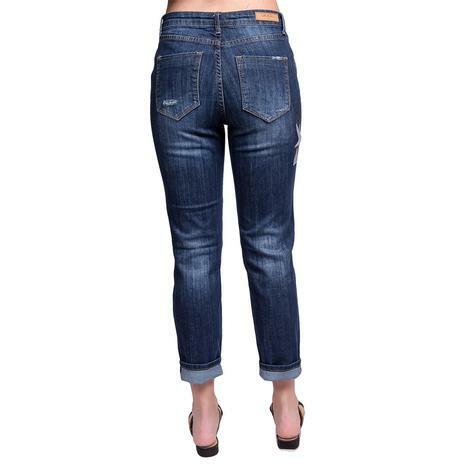 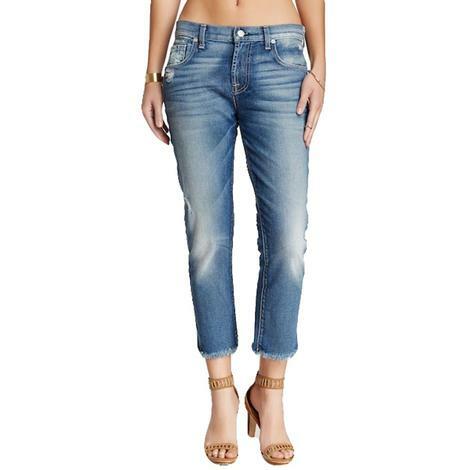 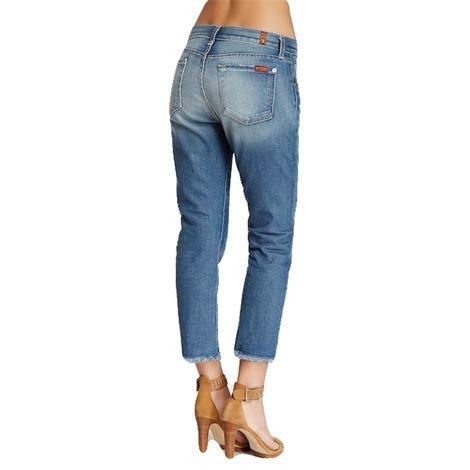 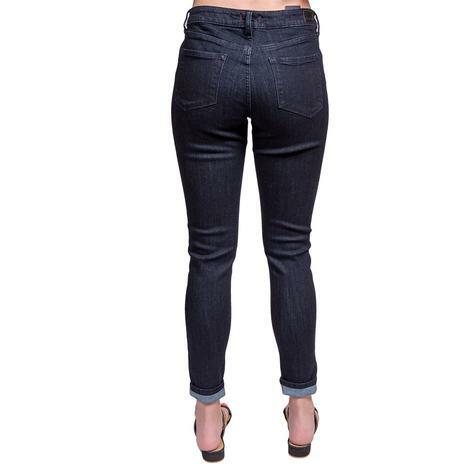 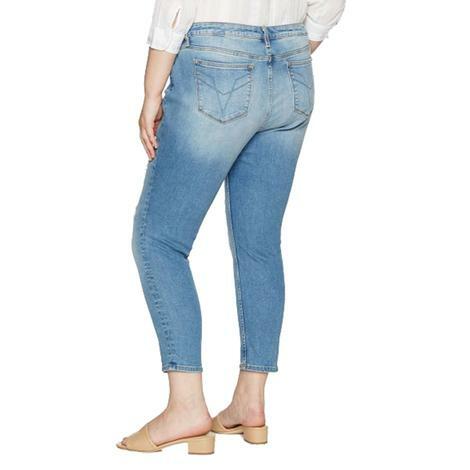 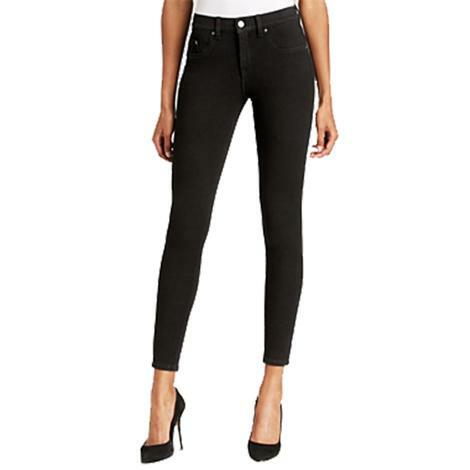 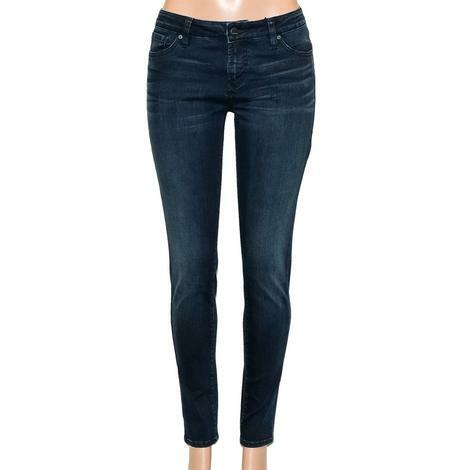 These skinny jeans by Grace In LA have just the right amount of stretch for a great fit and comfort. 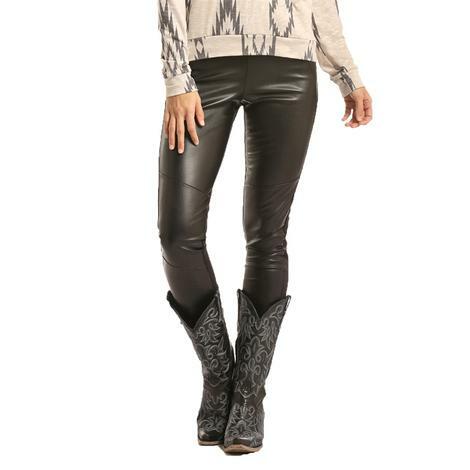 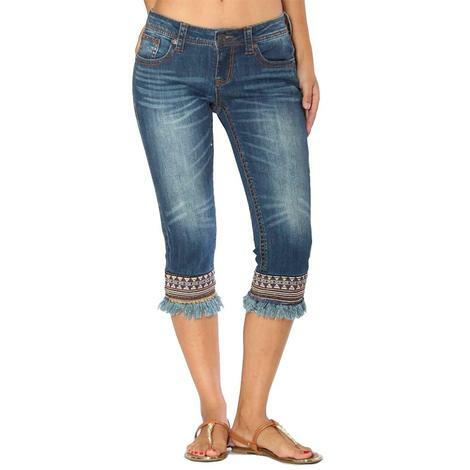 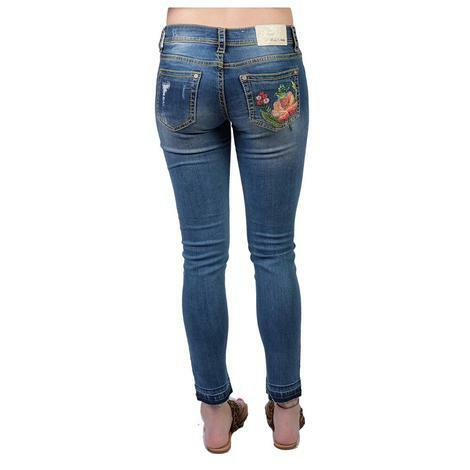 Features include intricate floral embroidery on the back pocket, hip, and the ankle. 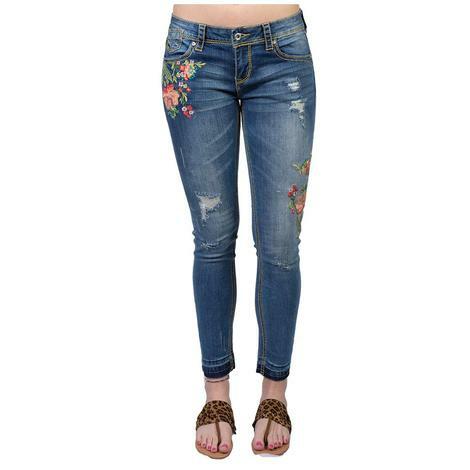 This Grace In LA capri features five pockets, floral embroidery detailing, and a distressed hem that gives these a unique look of their own.